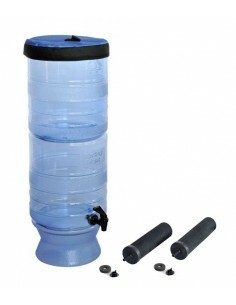 Outdoor Water Filter There are 14 products. 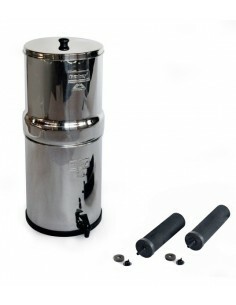 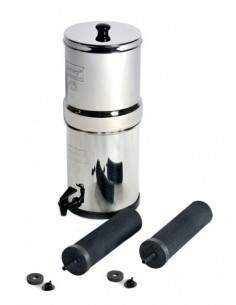 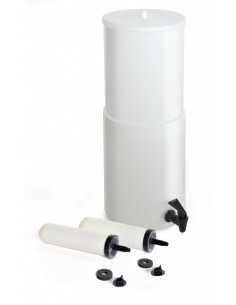 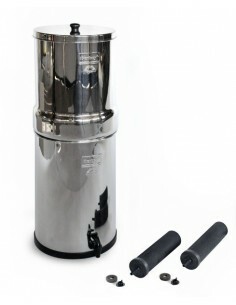 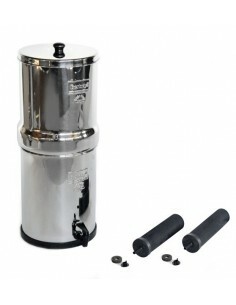 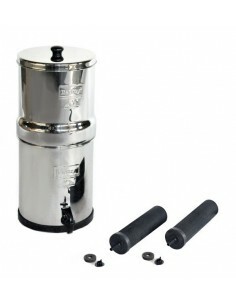 The HCA2 is newest light weight gravity waterfilter from Doulton. 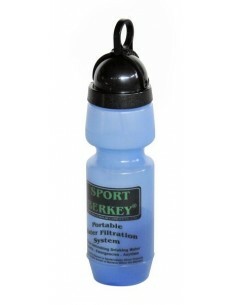 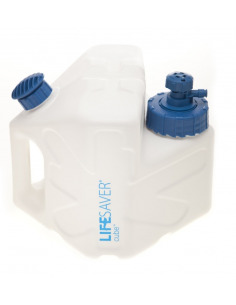 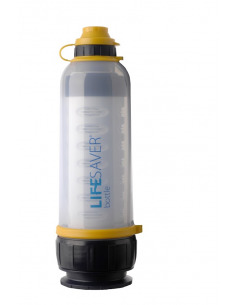 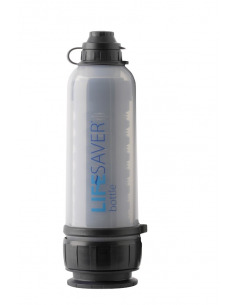 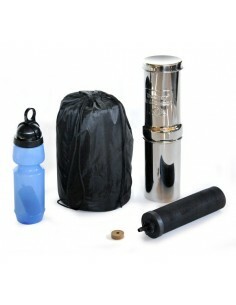 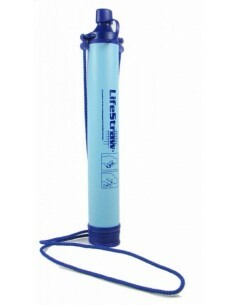 This edition provide safe drinking water in your basecamp, during hiking trips, on surival or in emergencies.